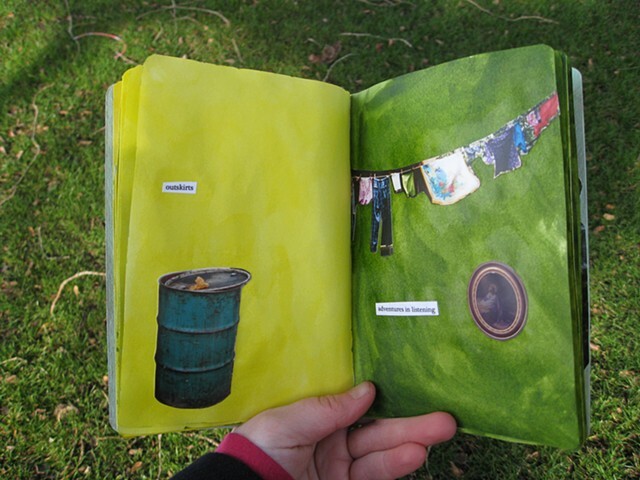 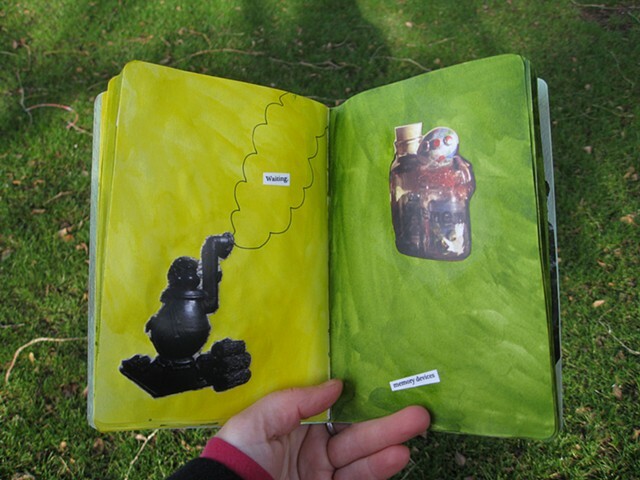 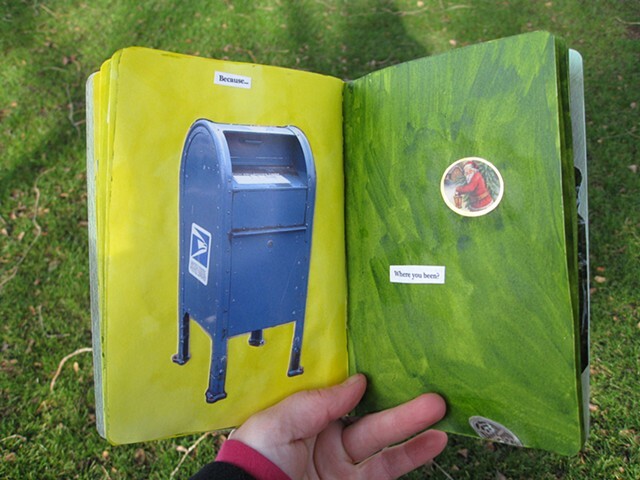 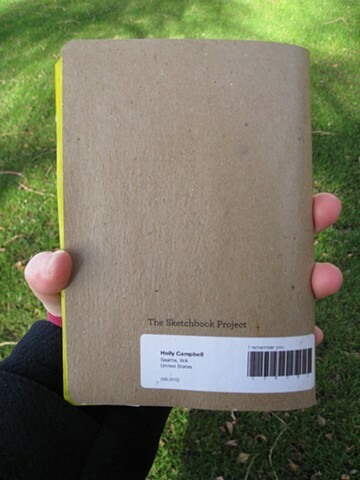 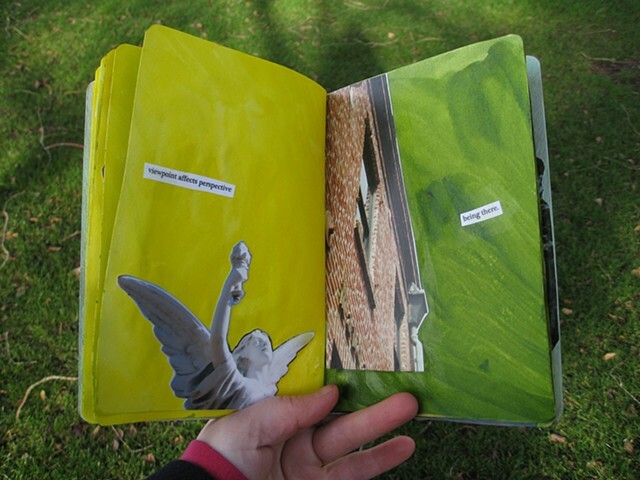 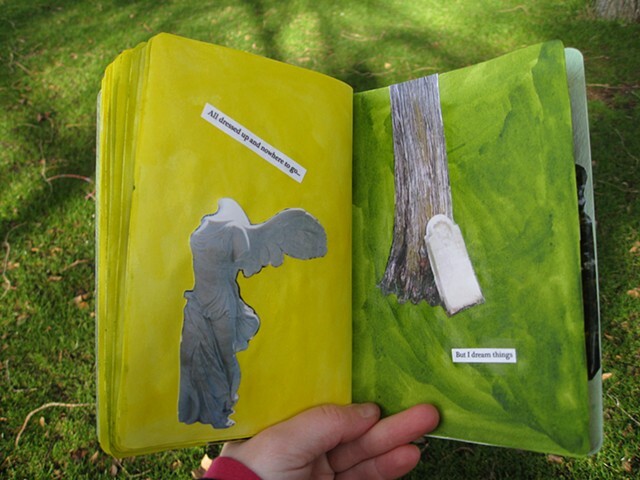 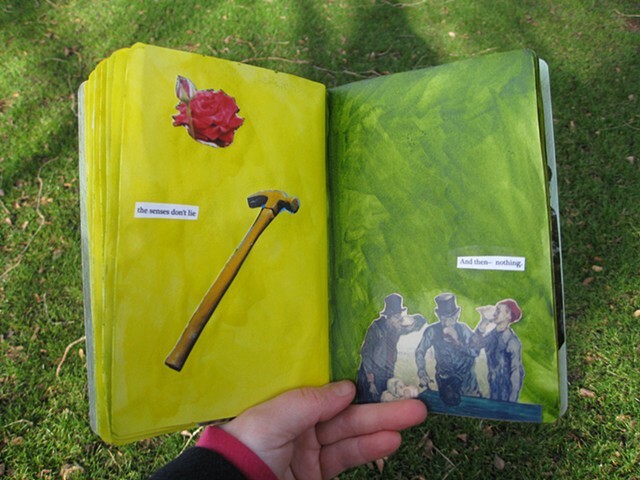 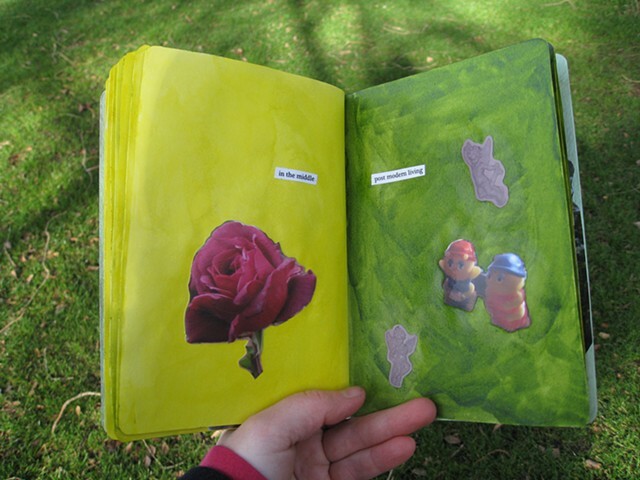 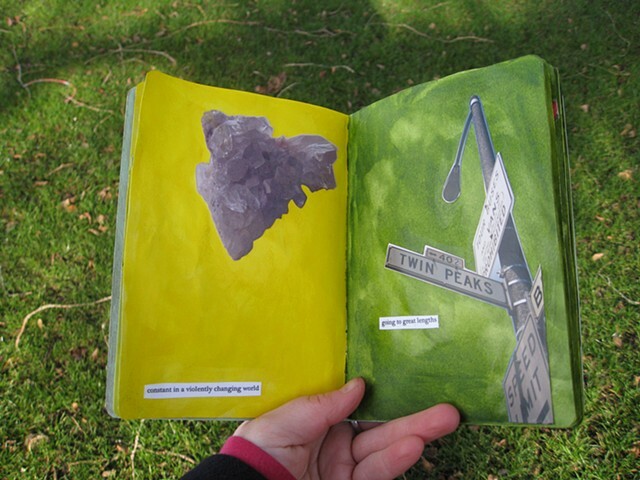 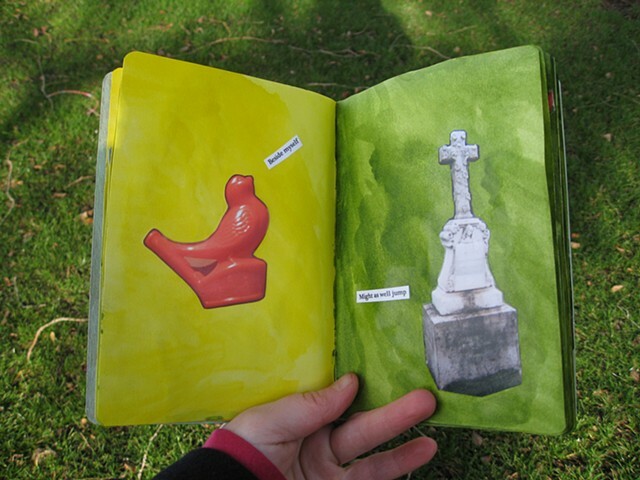 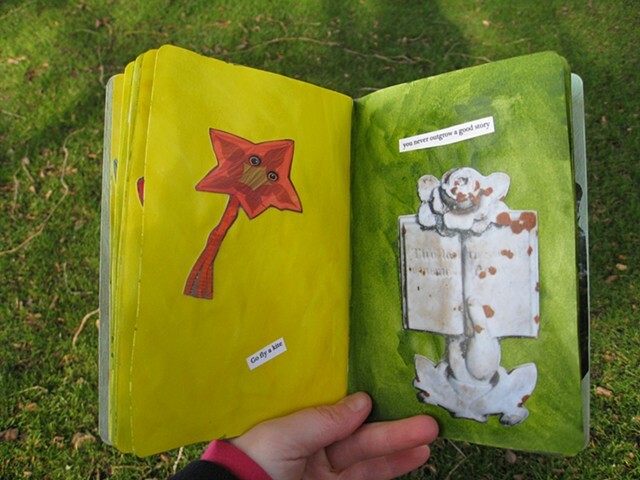 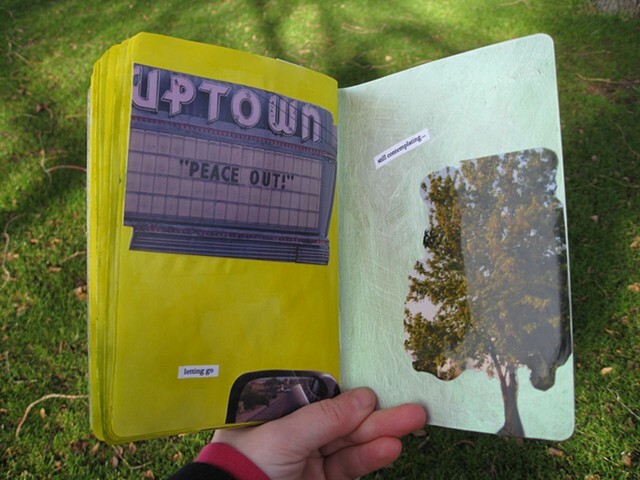 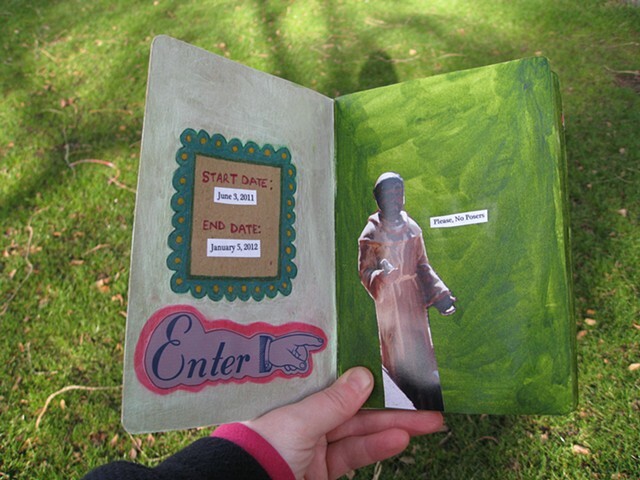 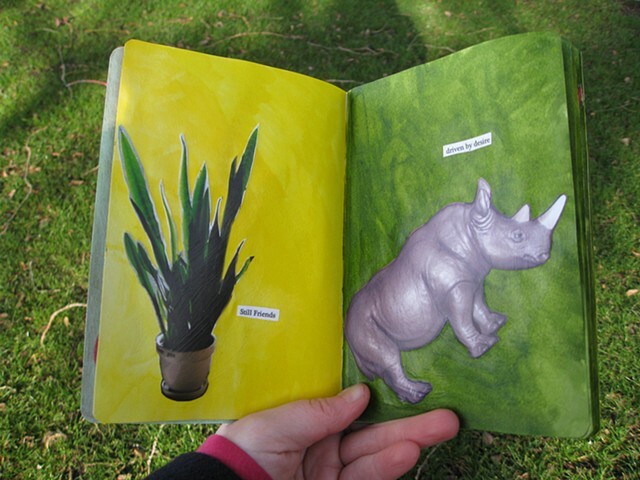 This was my installment of the Sketchbook project, 2012. 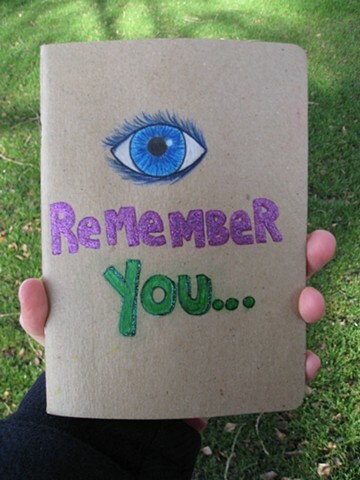 The theme of the book was 'I remember you'. 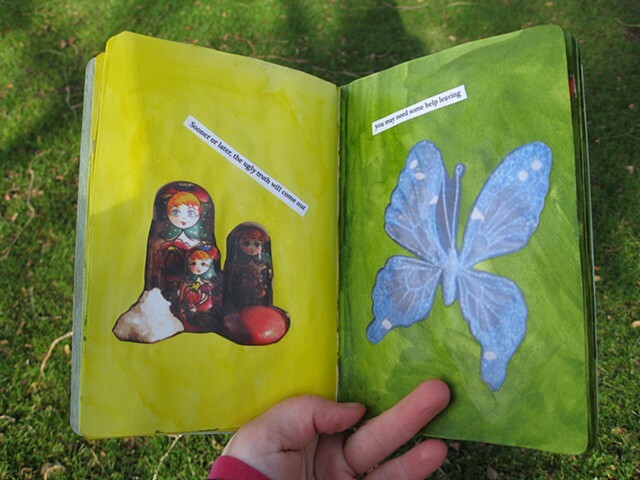 Each page is designed to be a random memory. 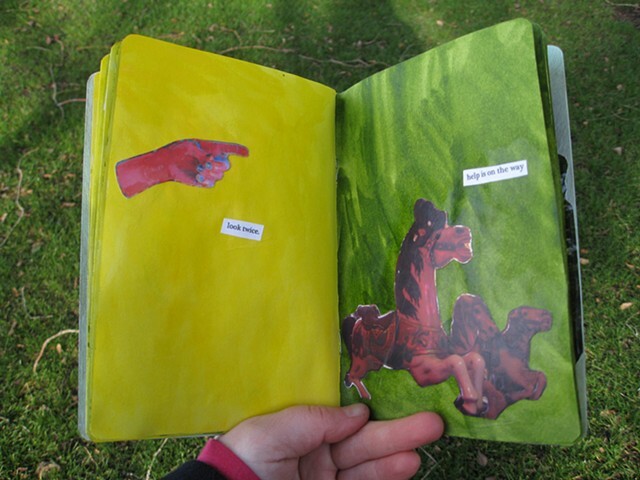 A meditation on an image, a thought, or experience that has past. 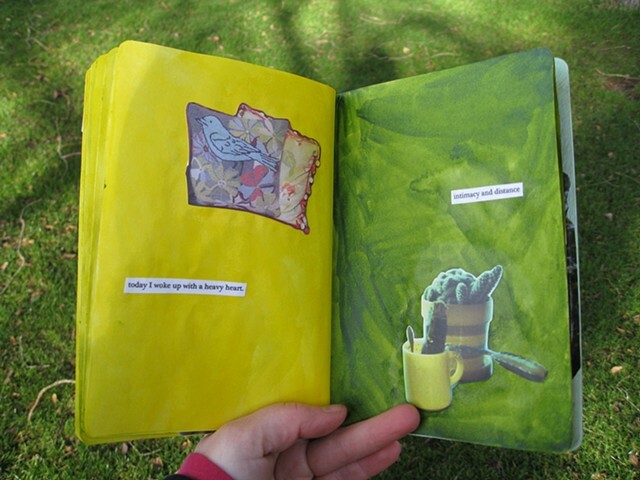 The background and the text is meant to be open. 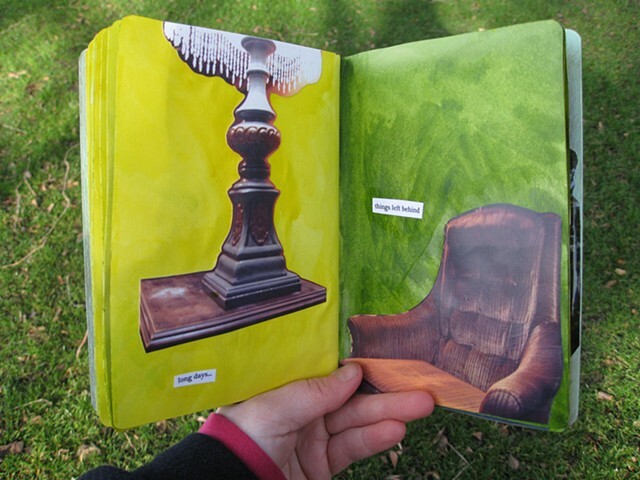 Left empty to let the viewer fill in for themselves, to reflect how random, abstract and mysterious memory and thoughts can be.